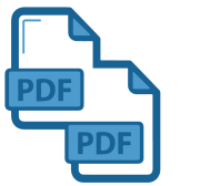 The time where you have to send multiple PDF files by email files is over. 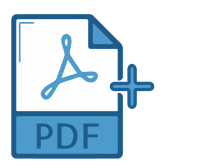 Use AdvancedPDF to merge any PDF files into just one superior structured PDF. order confirmations, account statements etc. as a complete overview for the receiver. can be merged together with copies of unpaid invoices or any other relevant documents.